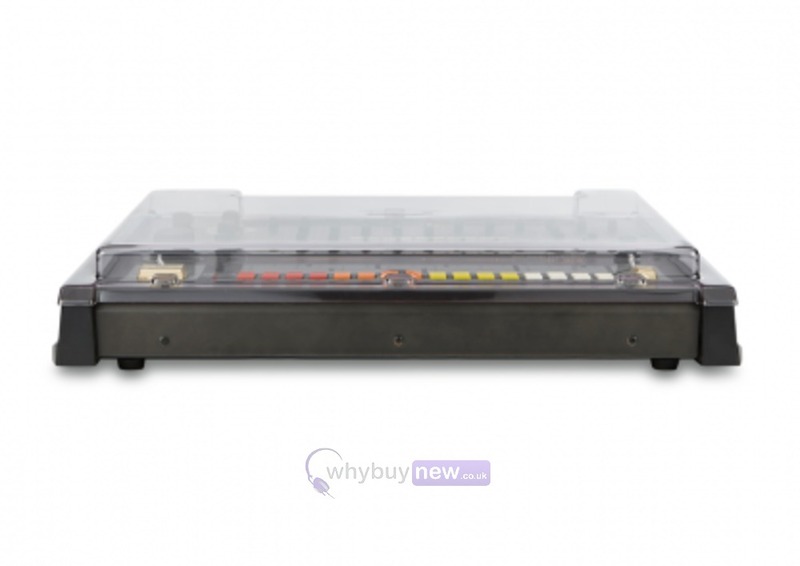 The Roland TR-808 is perhaps the most sought after drum machine in the world and keeping it in pristine condition is a must for anyone who owns one of these. For any of these drum machines to come to any harm really doesn't bear thinking about! 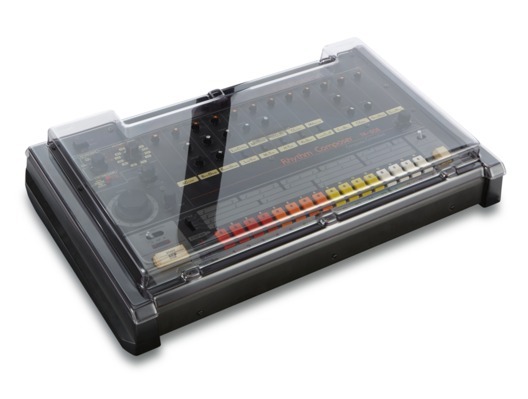 That's why this Roland TR-808 decksaver cover is a must buy to keep this item in perfect condition. The studio elements of dust, smoke and liquid have damaged many TR-808's in the past and this decksaver will stop this from happening again. 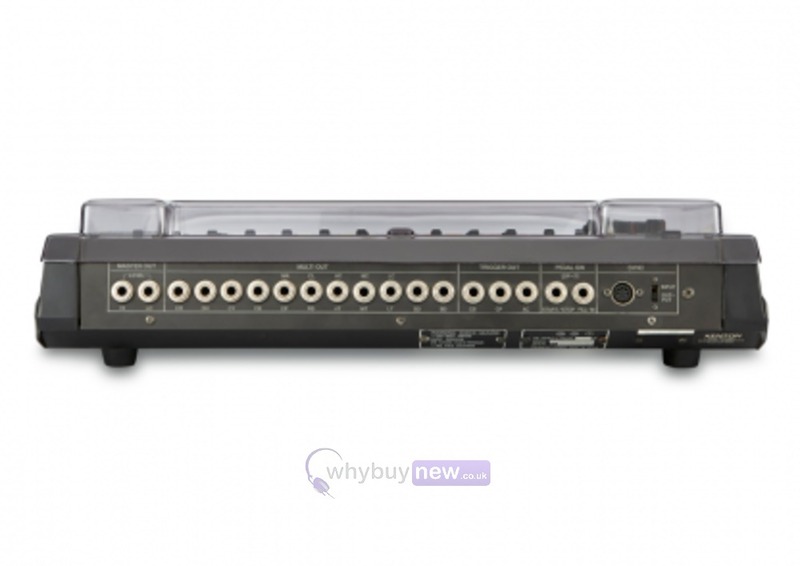 It has been custom made to perfectly fit the Roland TR-808 while accommodating cables. 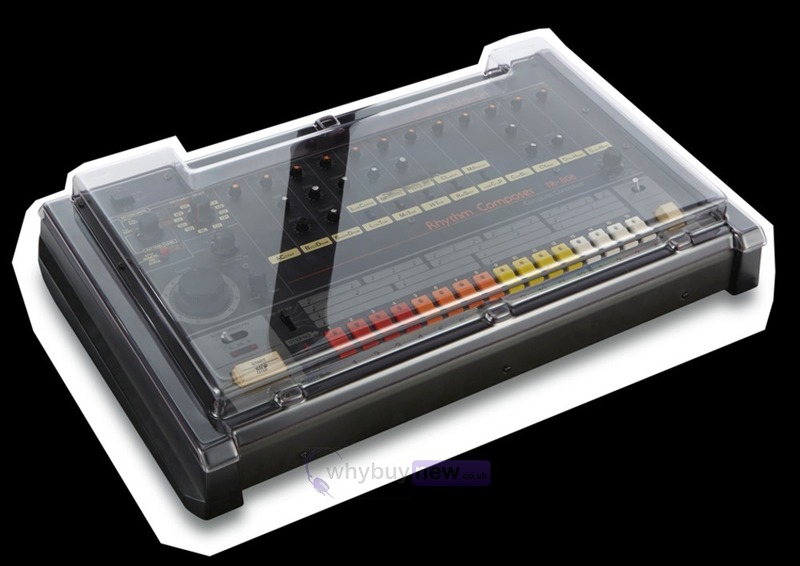 This revolutionary drum machines are without doubt worth protecting as their value continues to soar. This is for the cover only, the Roland TR-808 is not included.